White and green are the state colors of Styria. In winter, you will find that the color white is much more appropriate. 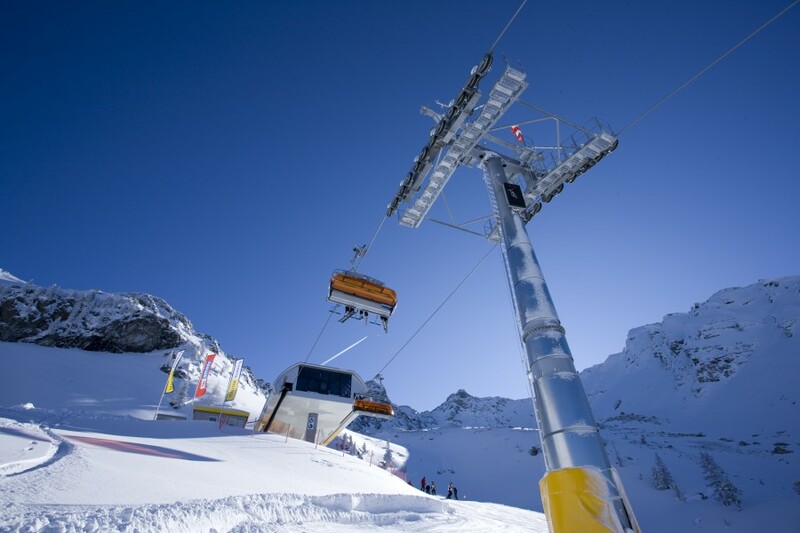 Skiers and snowboarders can enjoy 741 kilometers of slopes (460 mi) in 83 ski resorts in the south east of Austria. With a size of 16.401 km2 (4782 mi2) it is the second largest Austrian state and counts 800 mountain peaks over 2000 meters (6561 ft). The highest point of Styria as well as its highlight is the Dachstein, which just missed the 3000 meter mark with a height of 2995 meters (9826 ft). At the foot of the Dachstein mountain you will find the number one tourist attraction: Schladming-Dachstein and Ramsau at the Dachstein. The latter has 200 kilometers (124 mi) of cross-country skiing trails which are very popular. In Schladming there lies the 4-Berge-Skischaukel, the so-called “4-mountain-ski-swing”. On an area of 123 kilometers of slopes (76 mi) skiers and snowboarders are able to ski from Hauser Kaibling over Planai and Hochwurzen all the way to the Reiteralm. Besides these rather famous areas one should definitely visit other ski resorts in Styria. The Turracher Höhe in the Nock Mountains offers a lot for leisure skiing with many slopes providing panorama views around the Turracher lake. There, you will find a one of a kind service: the Ski-Butler, who provides tissues, sugary treats and answers to any questions you might have. For all of those not so fond of skiing within the groomed pistes, you will be perfectly happy in the ski area of Tauplitz. 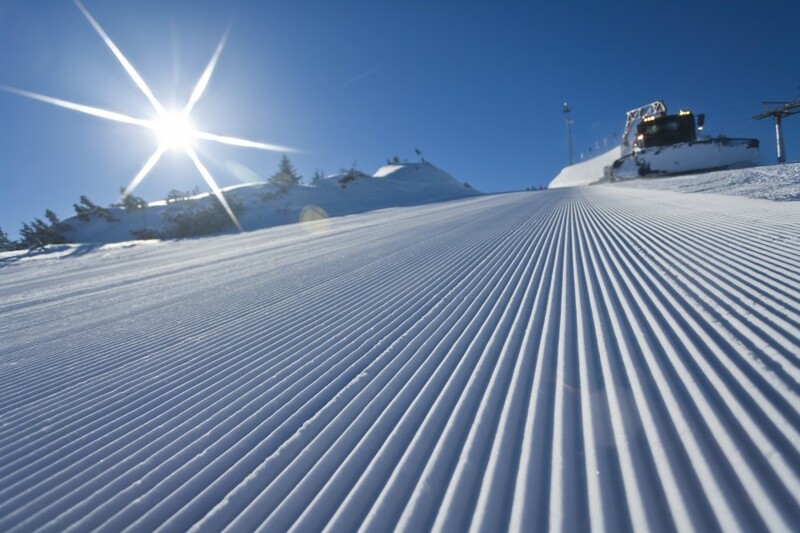 Freestyle skiing and snowboarding is especially fun in Kreischberg near Murau, mostly because of the Ski and Snowboarding World Championship 2015 and for providing one of the largest half-pipes in all of Europe. An easy way to Styria is via the Phyrn highway A9 or the Tauern highway A10. If the journey is extremely long, one should consider flying to the nearest airport, for example to the province capital Graz or Salzburg.